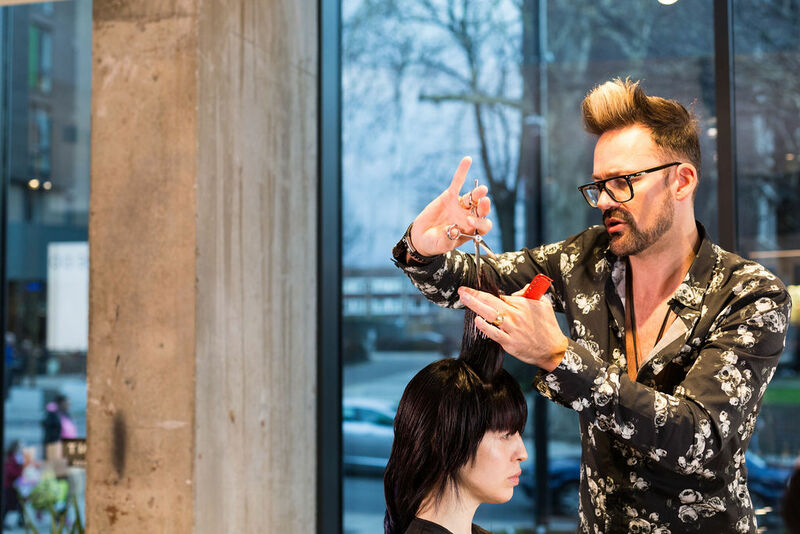 Steven Smart is a multi Award Winner, latest being the prestigious One Shot Award and the British Hairdressing Award in 2018 and the International Hairdressing award for Best International Women’s Commercial Collection in 2019. He continues to amaze judges and the industry. 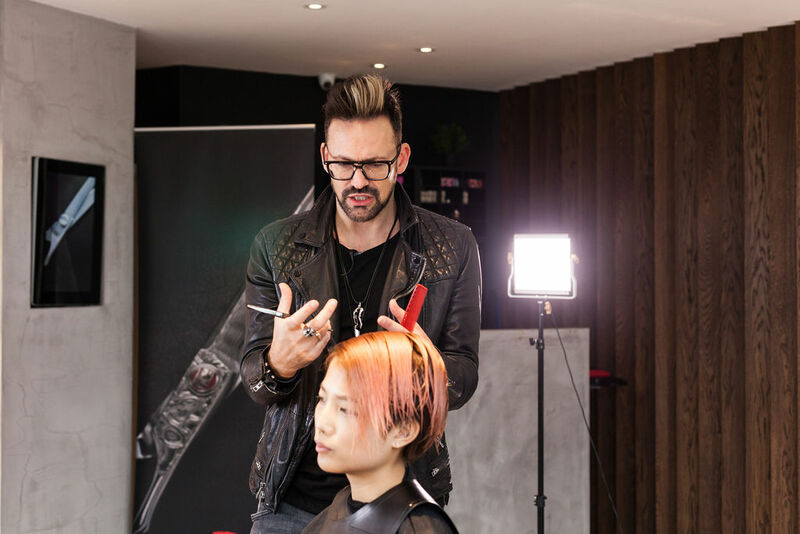 In collaboration with KASHO Steven Smart will be running the The Cutting Course, where he will impart his knowledge, experience and passion. 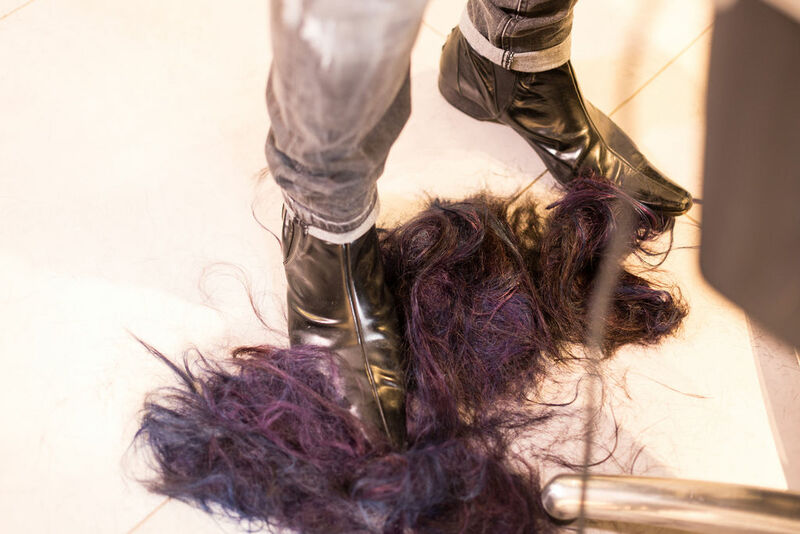 This course will run on March 18th at the gorgeous The Hair Movement [ the salon ] in Sidcup, south east London. Steven’s unique style of presentation ensures nonjudgmental education, helping you walk away more knowledgable and inspired. 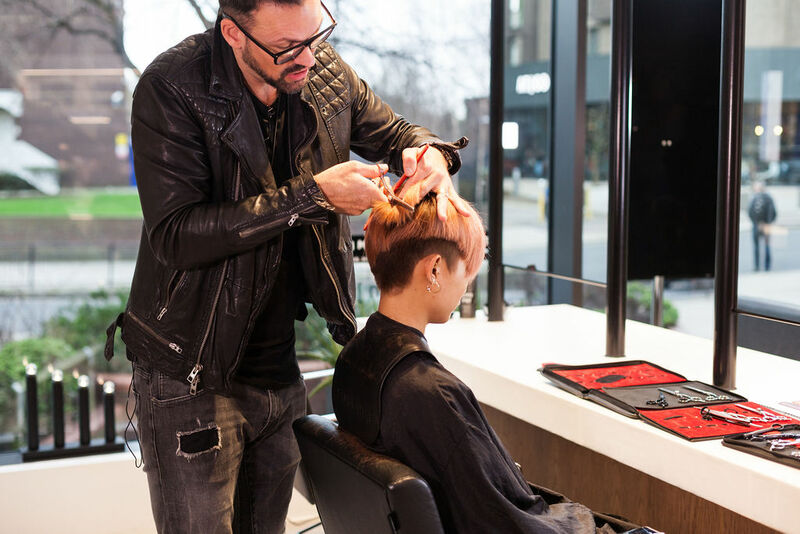 Steven is collaborating with KASHO to bring unique creative cutting courses, giving you freedom to use any of the Kasho brand tools you choose! The course will be filled with amazing insights, creative ideas, new techniques; leaving you feeling inspired, energised and not wanting the day to end. Lunch and refreshments are of course included. We only have 10 spaces, and it’s first come, first served. The price is normally £350 but as KASHO is sponsoring, you only pay £200. 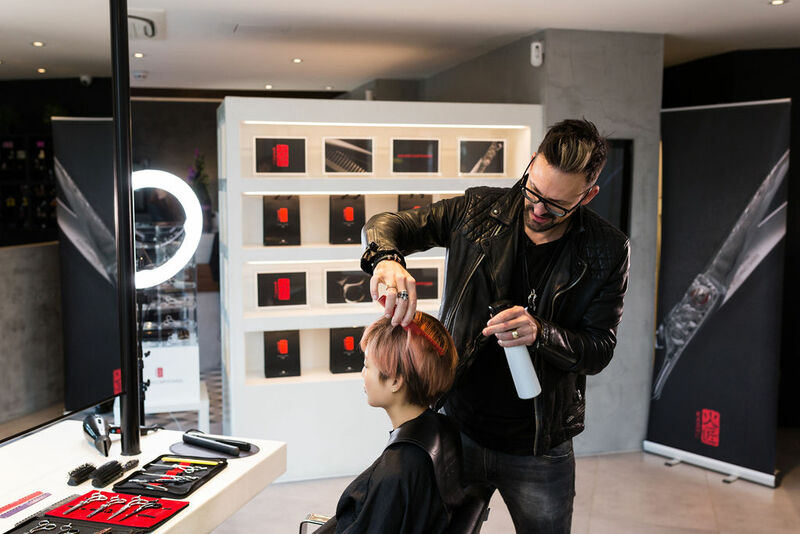 You will also receive a 25% off gift card voucher to spend on any KASHO scissor, valid for one year. Once registered more course details will follow. 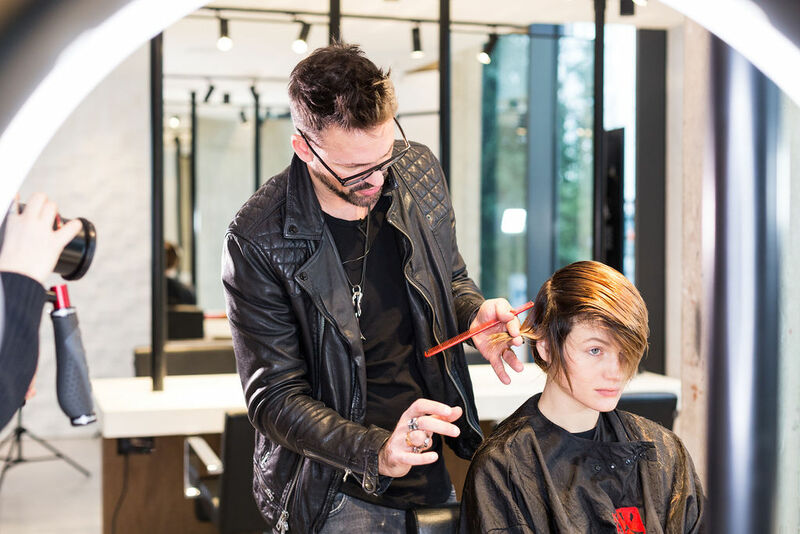 Click on the link to book your cutting course place.